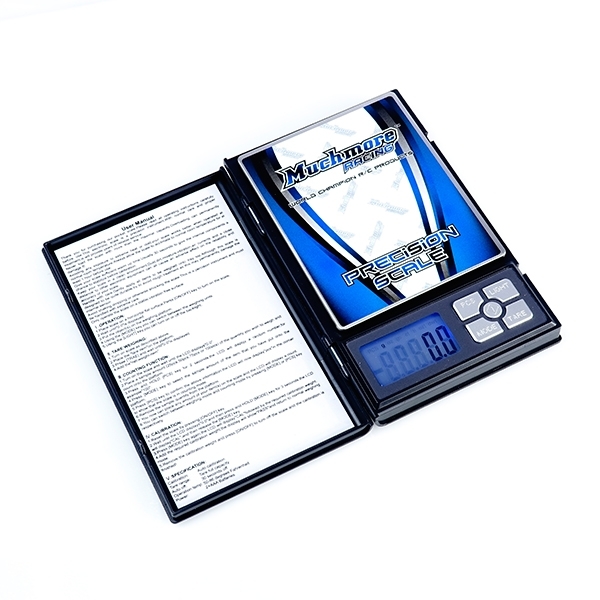 MR-PPS2 Professional Pocket Scale 2 (weight checker 2,000 Grams). 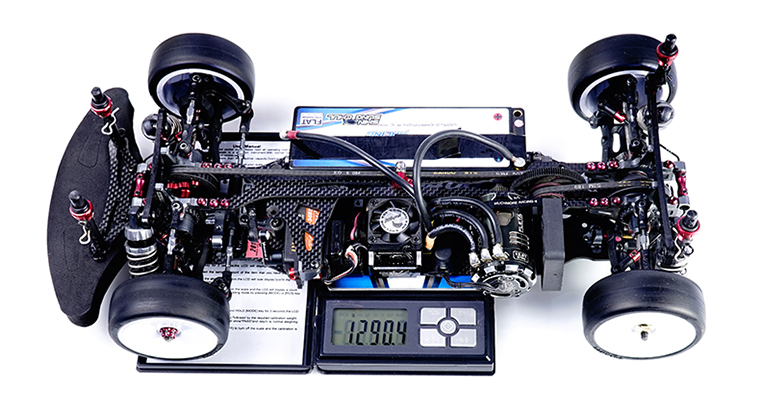 プロフェッショナルポケットスケール2(ハカリ 2,000ｇ）-Muchmore Racing. 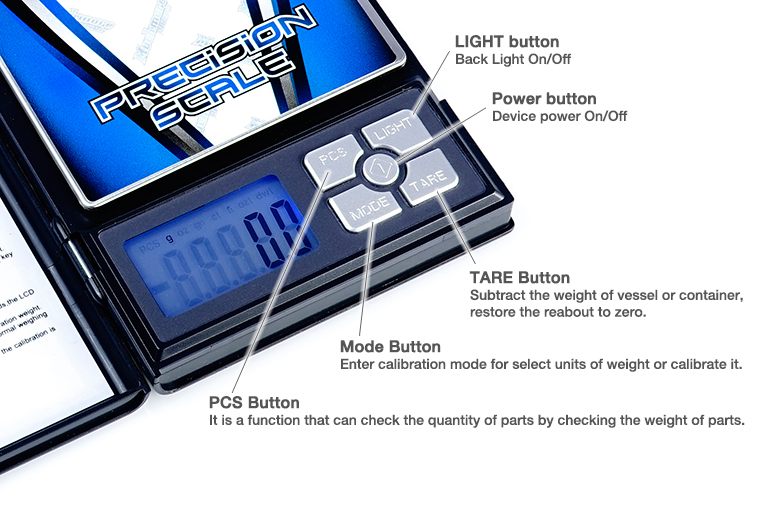 Co., Ltd.
● MR-PPS2 Professional Pocket Scale 2 (weight checker 2,000 Grams). It's new weighing scale for checking your car's weight. Perfect for those racers who have their cars close to the legal weight limit. The maximum load is 2,000 grams.